Playing and exploring in a natural environment encourages children to become engaged in, and have responsibility for, their learning. 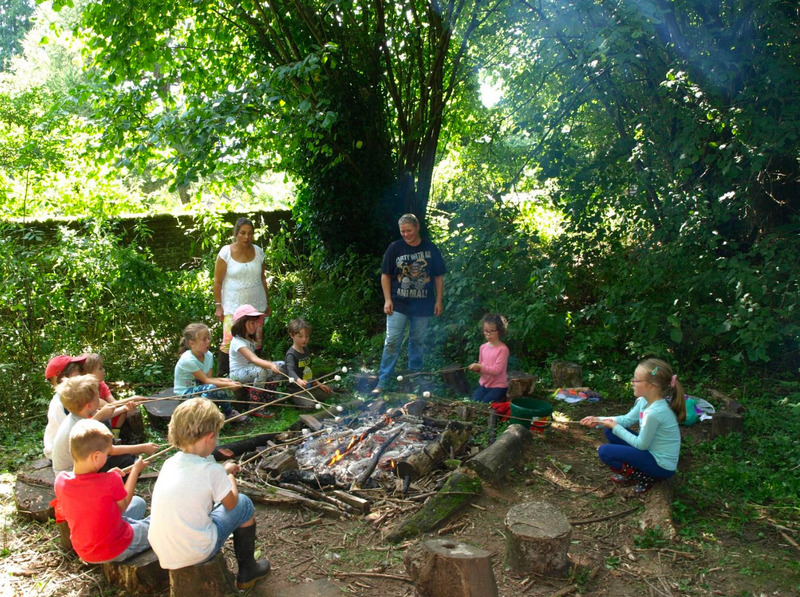 The Forest School environment promotes questioning and creative exploration for each child. In turn, this provides opportunities for them to feel comfortable asking questions whilst trying new skills and experiences. 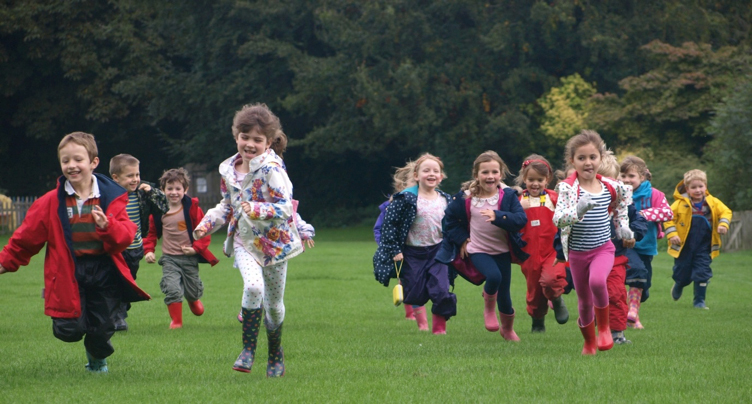 All classes participate in Forest School for an afternoon on a fortnightly basis and for a whole day each term, thus enabling each child to experience and explore the diversity of the seasons. Making fires, cooking outdoors and building shelters are just three examples of our activities that provide children with opportunities to assert personal control and assess risk within a safe, less structured environment than the classroom and to practise creative problem-solving skills. Two members of our staff are fully qualified Forest School Leaders. Both are passionate about the inclusive learning opportunities and the enriching environment that Forest School presents for all of our children. The holistic approach of Forest School encourages participants to develop respect, self-confidence, self-esteem, social and relationship skills, resilience and a sense of continuing wonder. Children feel free to practise new skills, ask questions AND provide an answer. All of our children (and our accompanying staff and parent helpers) delight in the diversity and freedom that our Forest School sessions offer!